Watch the UBC Dialogue, “Can We Stop Bullies?” broadcasted by CBC. 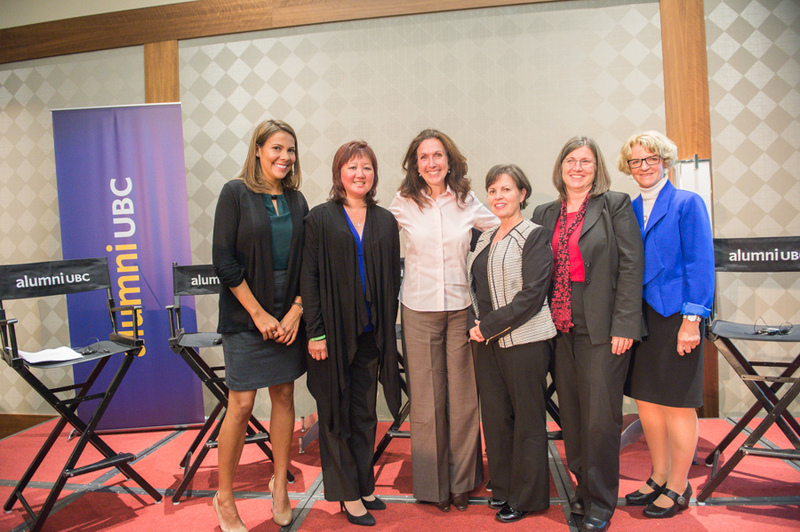 Key researchers in the field of bullying, including Dr. Hymel, presented their opinions in response to moderated questions. 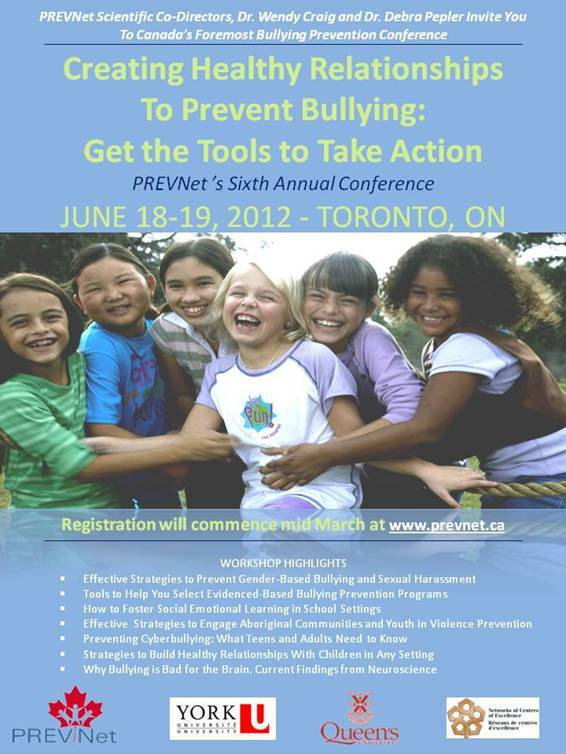 The SEED Group will be represented at the 6th Annual PREVNet Conference, we hope to see you there. 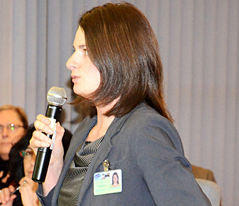 SEED Research group member Sandra Gregory addressed a meeting of local community members and the Langley School Board trustees to discuss lesbian, gay, bisexual, transgender and questioning youth and bullying.